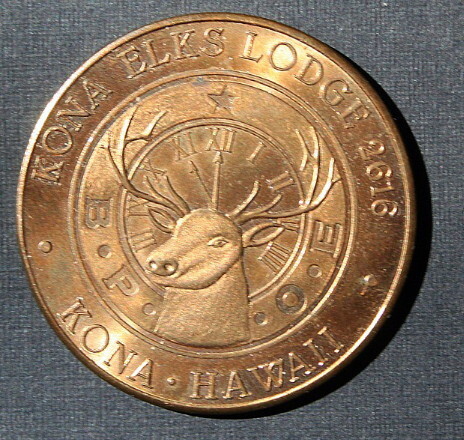 The Hawaiian Mint (THM) struck the Elks National Convention medal. 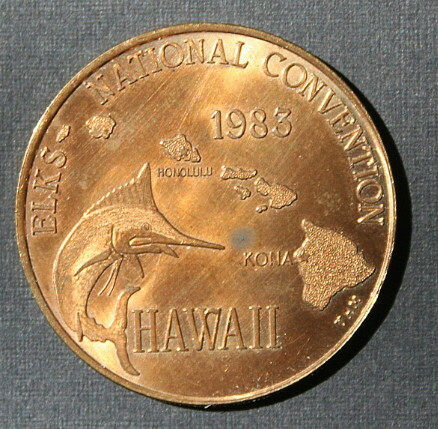 Image is of the bronze version with only 100 struck. THM can be seen south east of the Big Island.